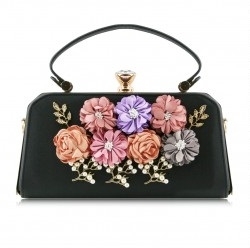 Bettie doll, we can’t take our eyes off you! 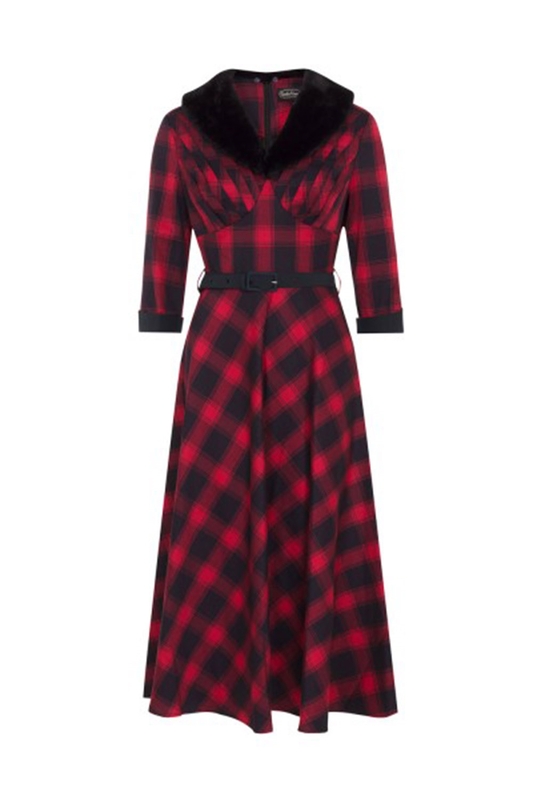 With a gorgeous vintage silhouette, chic red tartan and fabulous faux fur collar, we think we’ve found this seasons keeper! 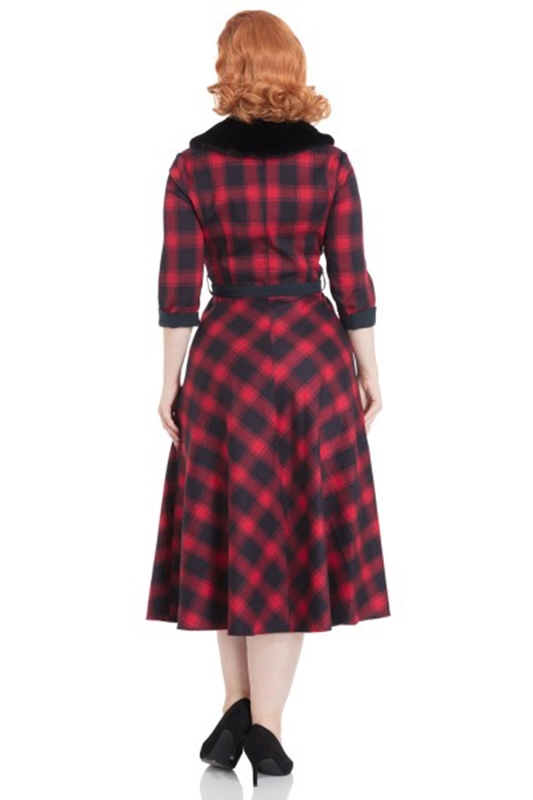 Love the look? 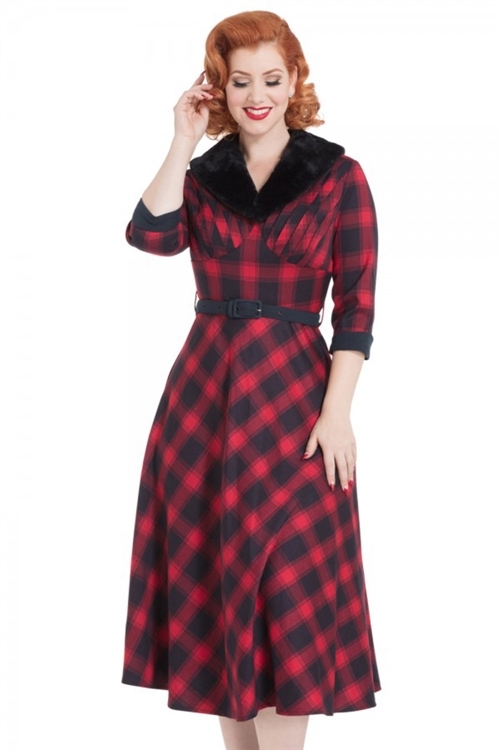 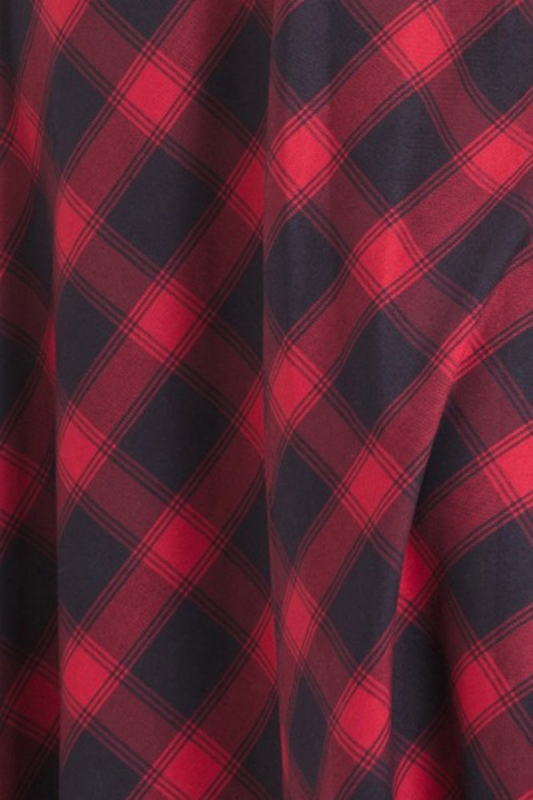 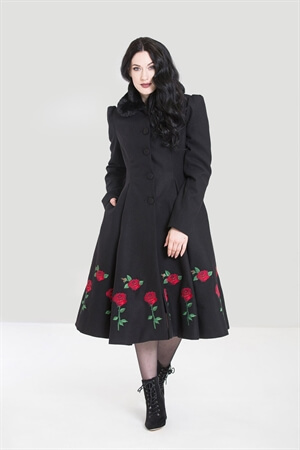 If red tartan dresses are your thing check out the Joan for the wiggle version.